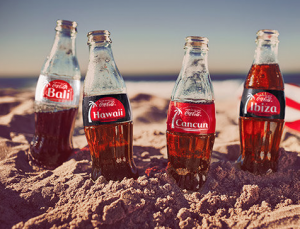 Enter the Coca-Cola & McDonald’s FIFA Instant Win Game for your chance at winning one of 502,451 prizes such as FIFA digital game pack codes, Fanatics gift cards, EA Sports FIFA 18 video games, and more! If you are 21, then you can login or register for a Marlboro account and then enter the Chasing Midnight contest to score a Free Phone Travel Tripod, courtesy of Marlboro! After your first spin, you will be able to snag this free gift! Offer is void in MA and MI. A few things to note: Technically, these offers are for smokers. 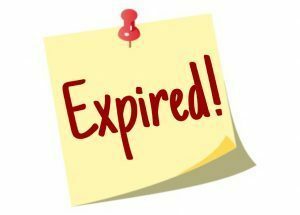 If you’ve never signed into Marlboro’s website, you’ll need to confirm your age. This process may require your driver license number and/or last 4 of your social. The Federal Government requires that they not allow people under age to access their site, so they’re mandated to confirm who you are. They are a well-established company, not some fly-by-night thing, but if you’re not comfortable with this, feel free to pass. Just know that once you have an account with them you won’t have to do that again. And, they give really great freebies! Ya’ll, I am really excited to share this particular sweepstakes with all of you! 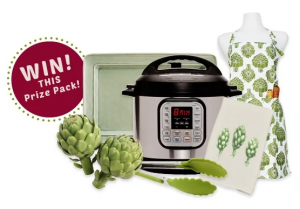 Right now you can enter this new Ocean Mist Artichoke Sweepstakes for your chance at winning 1 of 18 Instant Pot Duo prize packs — a $180.39 value! I love my Instant Pots! Last night I made chili and what normally would take me all day to cook in my slow cooker, took only 30 minutes (including prep!) from start to finish, with the exact same results! Enter the Saucony & Dunkin’ Prize Pack Sweepstakes for your chance to win 1 of 16 free prize packs worth $136.20. You can enter daily but there is a limit of 5 entries. 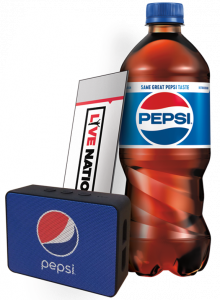 Enter the Pepsi ‘Grab Some Tunes’ Instant Win Game for your chance at winning 1 of 750 $10 Live Nation prizes or 135 Pepsi speakers ($19.99 value)! 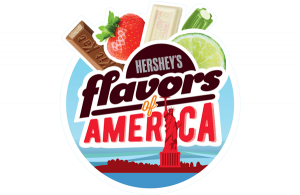 Enter the Hershey’s “Flavors of America” Instant Win Game for a chance to instantly win one of 2,002 prizes and you’ll be entered to win the grand prize — a cruise for you and 3 friends! Instant win prizes include Visa, Uber, and StubHub gift codes. Enter the United Health Care Health Pledge Sweepstakes! 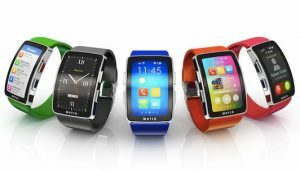 Prizes include 100 Nerf prize packs, $100 Foot Locker gift cards, and 10 Apple Series 3 watches! Enter the Nos Energy Drink Sweepstakes for your chance at winning 1 of 25 FREE Nos Remote Control Cars ($159 value)! Plus, one grand prize winner will win a trip! Enter the Can You Dig It Instant Win Game for your chance at winning Amazon gift cards, iPads, Xbox One bundles, GoPro cameras, Apple Watches, and much more! Enter the TBS ‘The Last OG’ Sweepstakes for your chance at winning 1 of 141 prizes! Prizes include sneaker kits, autographed posters, and a Roku TV. You don’t have to subscribe to their newsletter.